Don't have plans yet for the big night? 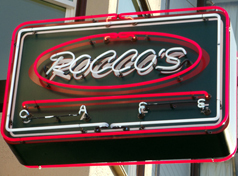 Rocco's Cafe will be open until 10pm on New Year's Eve so make sure you come by before you head out for the evening! 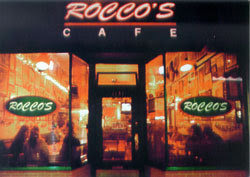 We will also be open at 8am on New Year's Day for brunch all morning long so you can continue your celebration! Come celebrate with us and cheers to 2013!